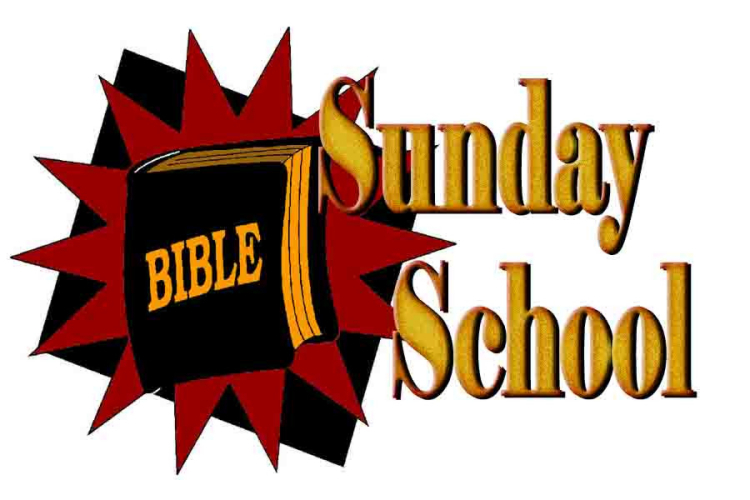 Do you know that we have started a Sunday School at Martin Luther? 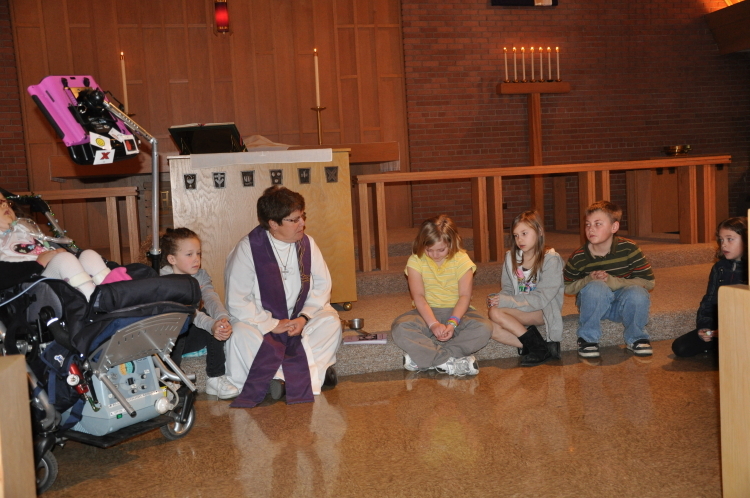 We welcome children to be a part of our Sunday at Martin Luther. We have started another exciting year. We have many fun activities and lessons planned. Children from 2 1/2 years old to 6th grade are invited and welcome. We want your child to be a part of this wonderful ministry. Feel free to call the church office for any further information. 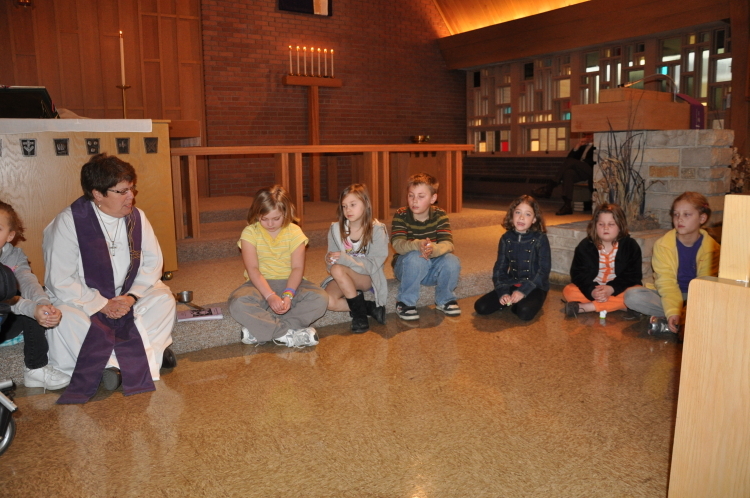 Bring your child and help them in the fun of learning about their Christian faith and the Word of God, the Bible. or phone church office: 773-777-8821.